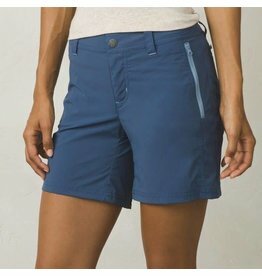 The Women's Ferrosi Summit shorts are comfortable and durable, perfect for hiking and climbing. 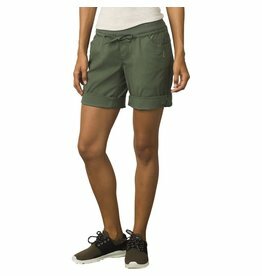 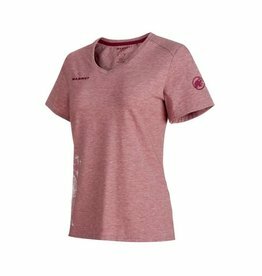 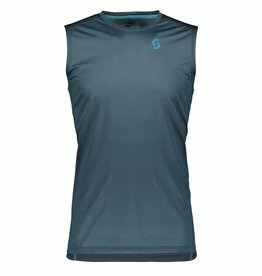 La Sportiva Women's Flurry Short ideal for a run of any kind. 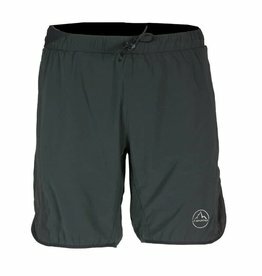 These roll-up shorts, with their elastic band, are perfect for climbing. 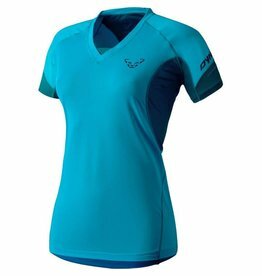 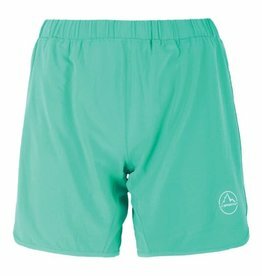 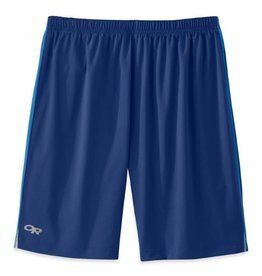 The Aria Short are perfect for tackling your next climbing project in the gym or outside. 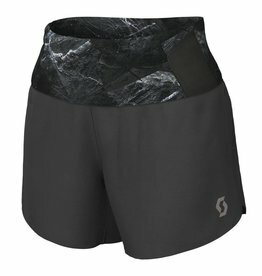 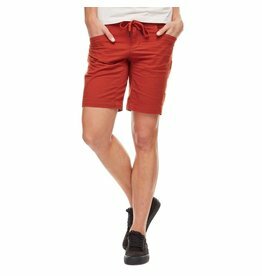 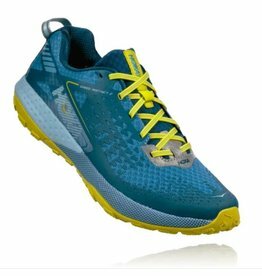 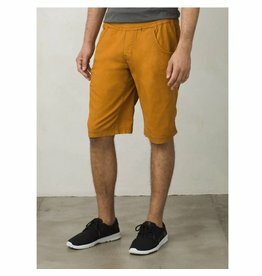 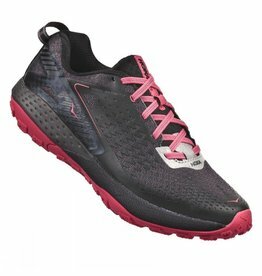 With a 7" drop the SCOTT Kinabalu Run Short features a progressive look. 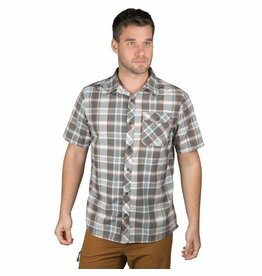 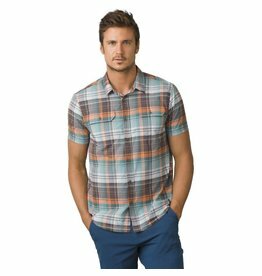 Bring style to the crag with the Cayman Plaid Shirt! 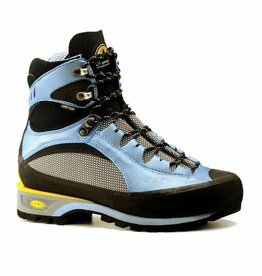 The La Sportiva Trango S Evo GTX boots are designed to perform in any alpine settings. 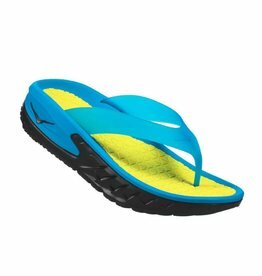 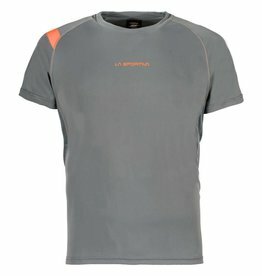 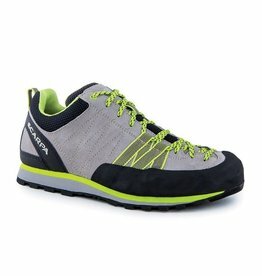 Waterproof breathable and compatible with semi-automatic crampons.